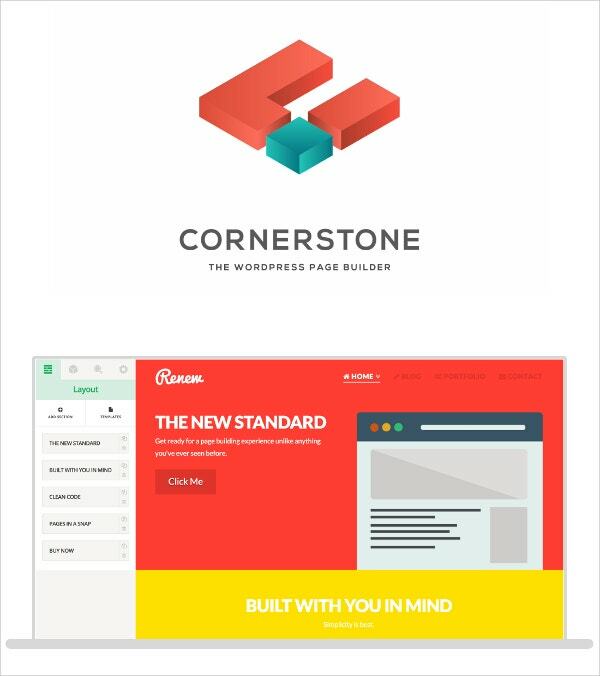 For developing any ecommerce website, use the wordpress theme builders / generators which are loaded with smart and advanced features to make the online presence prominent. 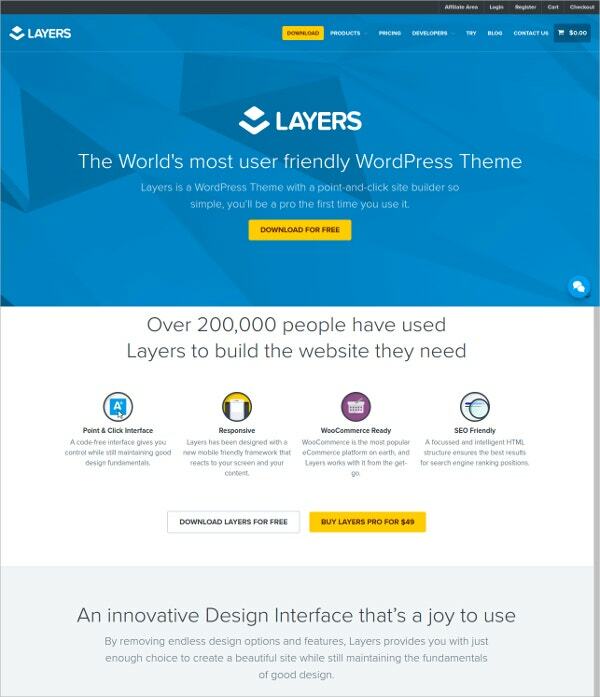 The first and foremost feature of these themes is the basic HTML and CSS coding which makes it ideal for supporting content on all major browsers. 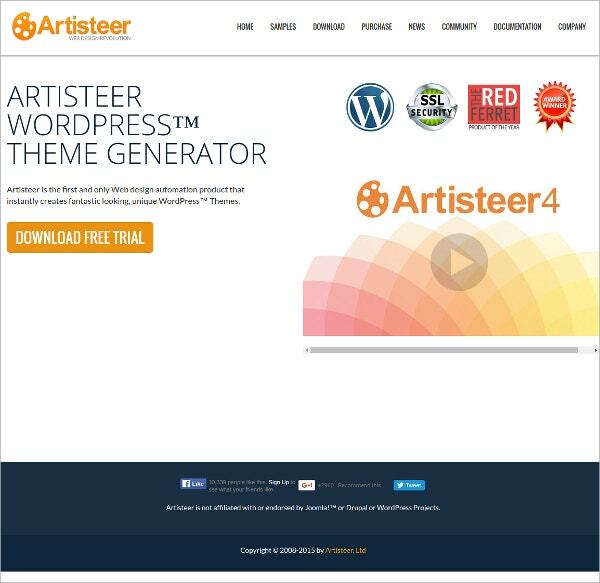 Be it for any professional portfolio, online store or for personal blogging, the wordpress generators take care of the rich SEO content so that the search engine ranking remains consistent. 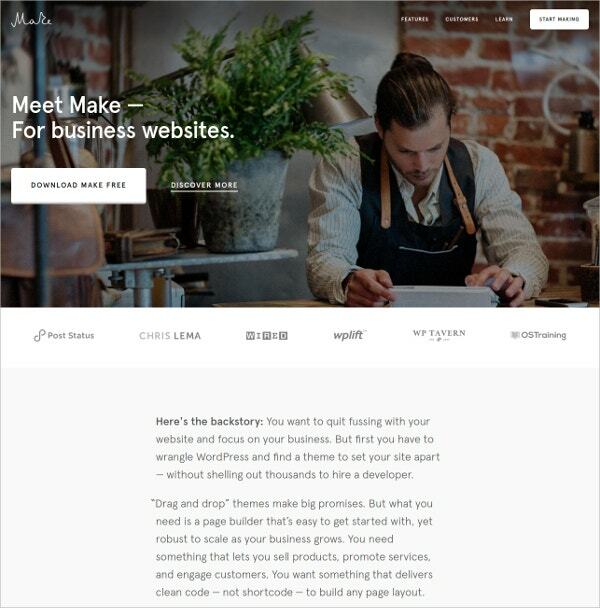 The plenty of short codes, custom widgets, plug-ins, slider and header designs guarantee to make the website look ravishing irrespective of the product or art it is displaying. 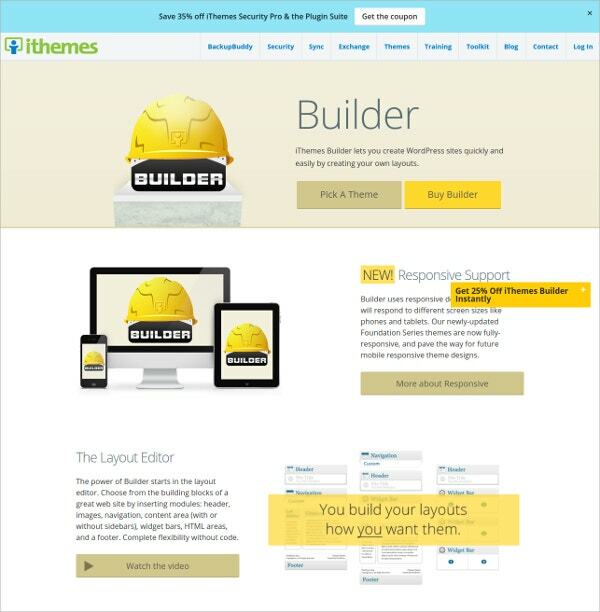 You May also See Best Bootstrap Template Builders. 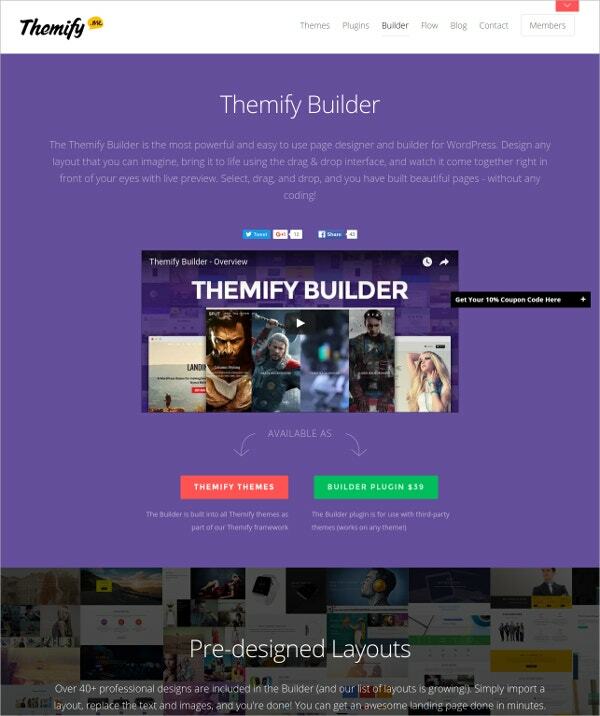 For WordPress page designing and building there can be nothing better than the Themify Builder with Customizable color, background, spacing, border, overall theme color due to its following features: You May also See Best WordPress Templates. 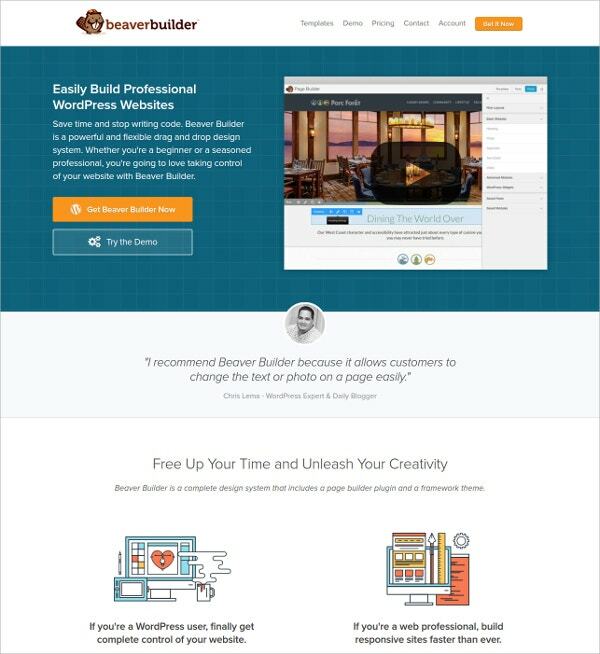 You can now create professional WordPress websites within minutes thanks to this intense, comprehensive drag and drop designed Beaver Builder comprising of page builder plug-in and framework theme. 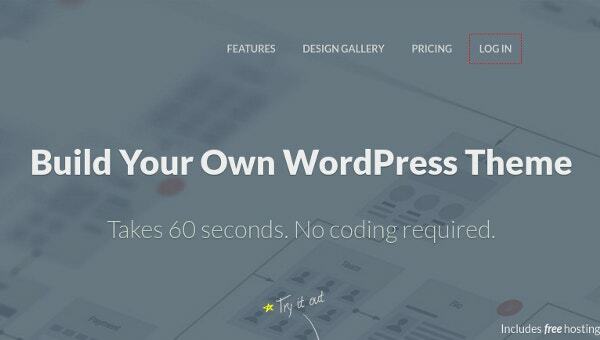 Additional features include: You May also See WordPress Templates. 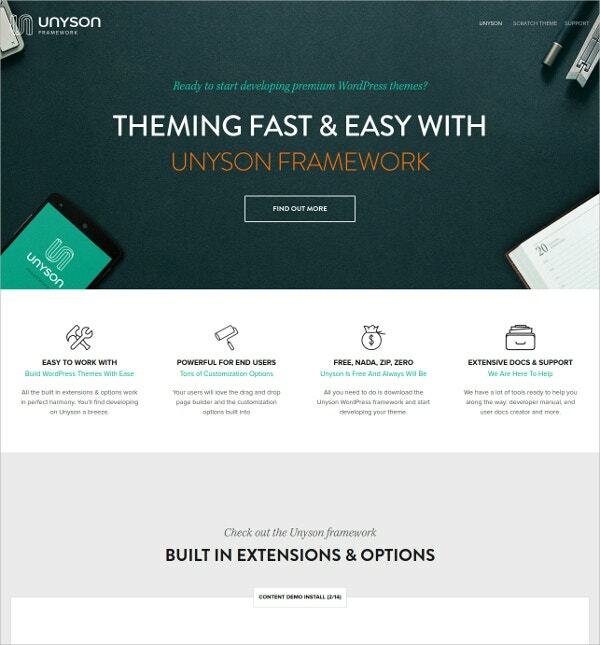 Build stunning pages with any designs and layouts without any CSS coding with the help of this free, user-friendly, drag and drop interface supported framework. 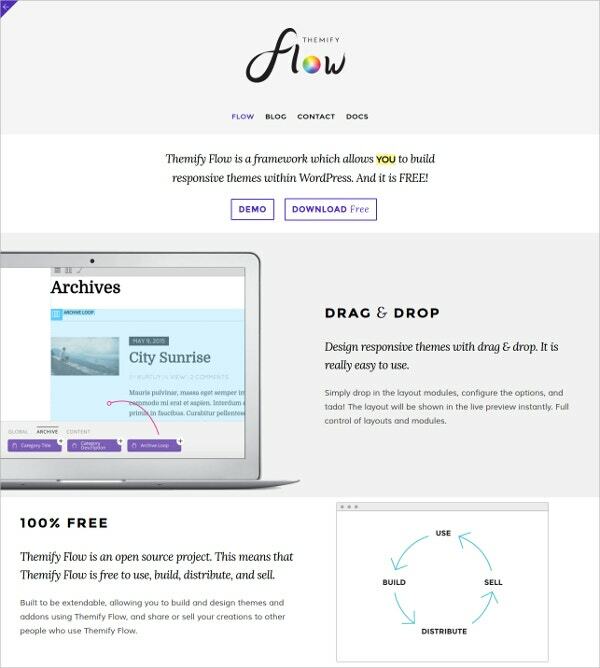 The above mentioned features make Themify Flow so desirable among beginners as well as experts. 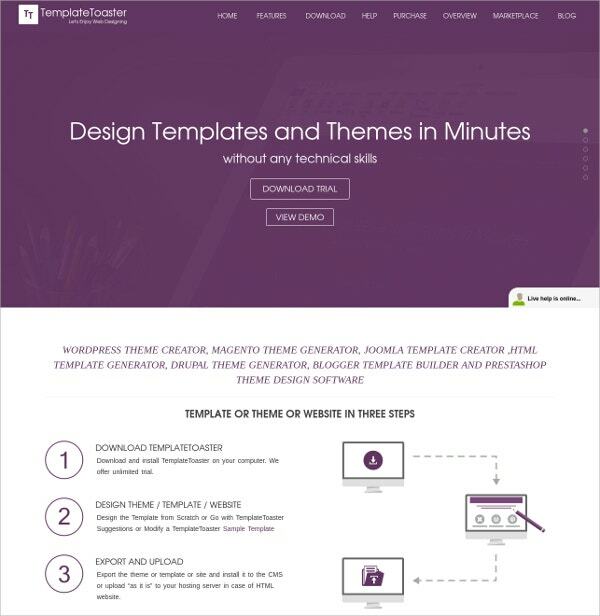 The theme manager helps you to edit the theme while the responsive design and professional color attract a bunch of customers. 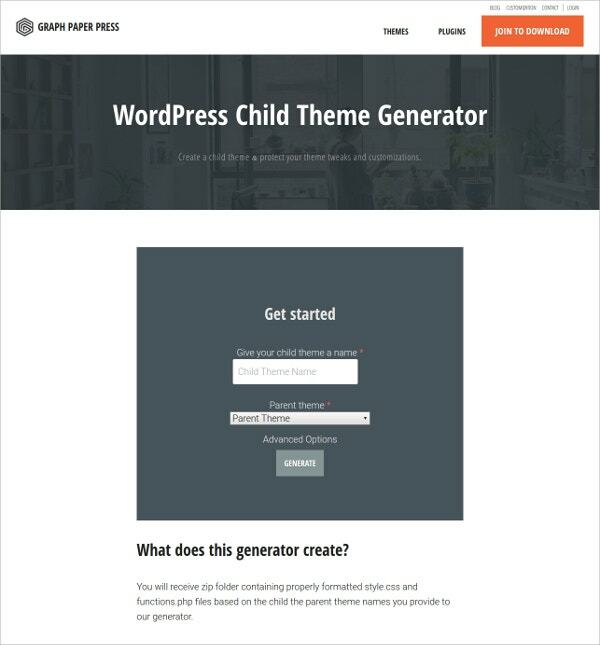 By using this theme generator, you can avoid the disputes due to theme updations and plug-in updates. 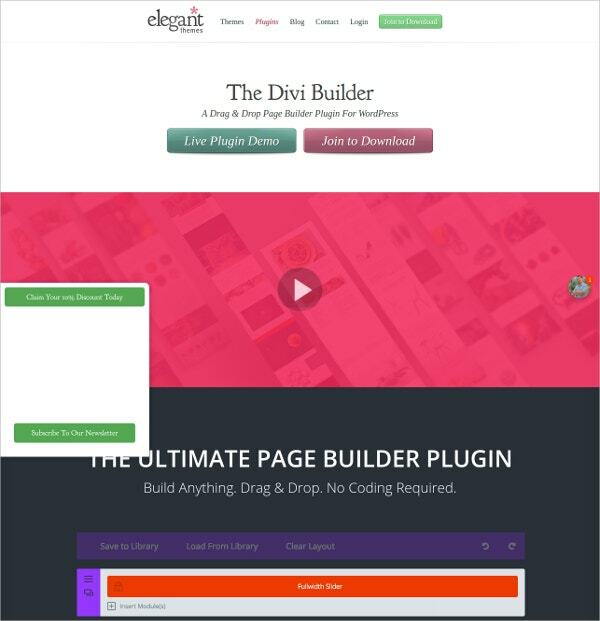 This builder is an amazing tool incorporated even with sidebar generator, widget generator, taxonomy generator and even snippet generator. 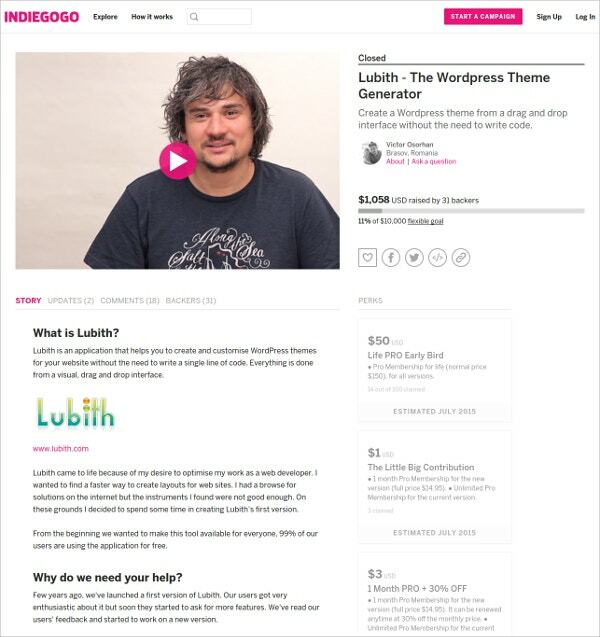 The themes generated with Lubith are exceptionally responsive and attractive at the same time. There is an embedded image editor, gradient tool and much m ore in Lubith! 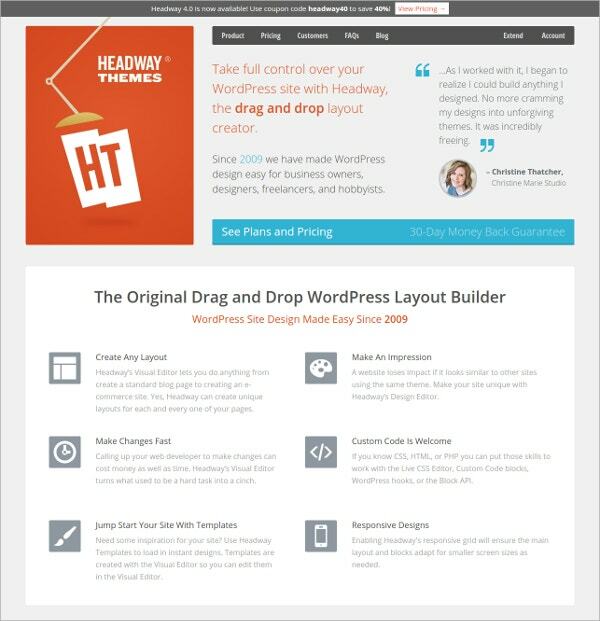 In this theme, the developer is given the freedom to choose any icon font or design. It is simply a theme, which is the best in the bunch. 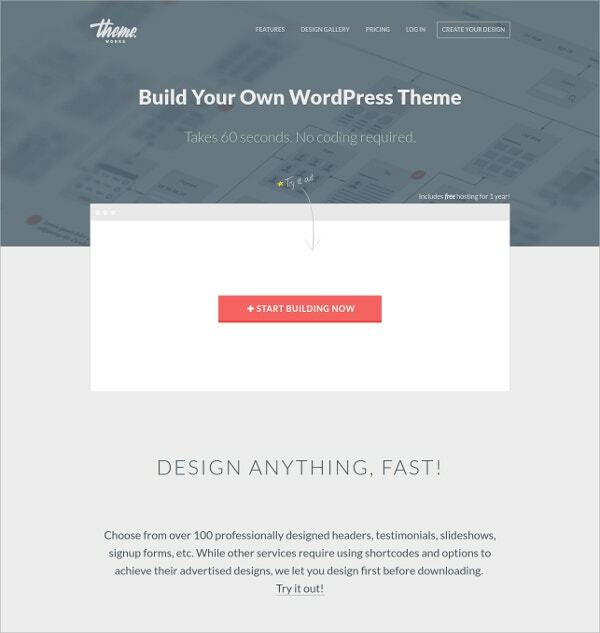 By using JefferyJack, you can design a theme that you have never designed. The tutorials associated are also equally amazing. 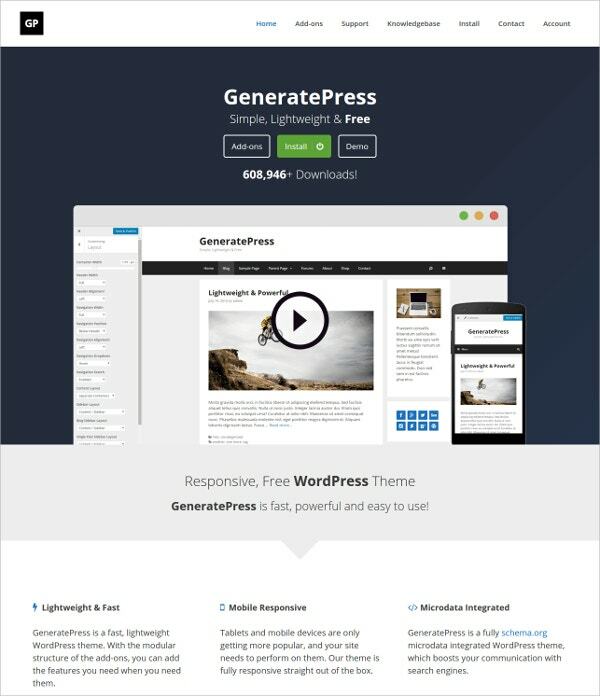 The generator is also characterised with an ultimate element inspector and awesome previews, The code will be hassle free and works like a champ. It is also integrated with sample CSS files and GPL licensing. The ultimate attraction of this generator is its simplicity itself! It is characterised by its awesome UI that helps the user to understand and create any sort of web pages that he wish to create. This is a code free tool that enables anyone to try out a hand. The social media integration and the wide range of colour choices just make the builder a unique one. The image cropping and editing facility is as useful like other features. The extensions and options make the frame work completely useful and worth trying. 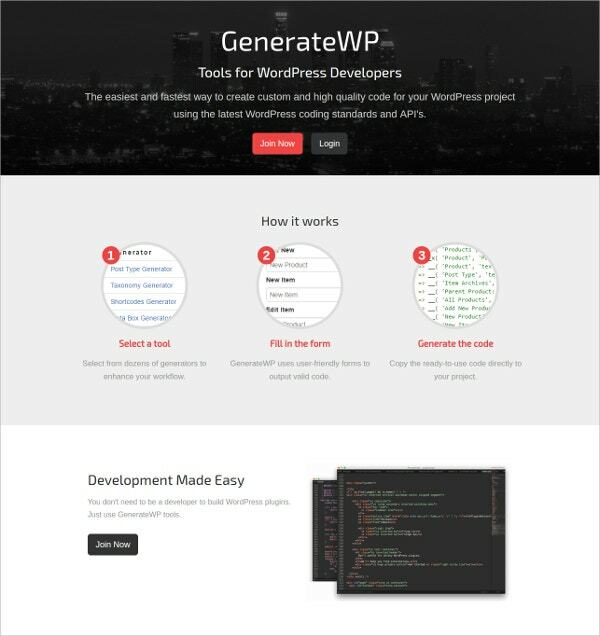 By using this generator, you can create a webpage with a very limited coding knowledge. You can see the previews instantly and can have hustle free development. 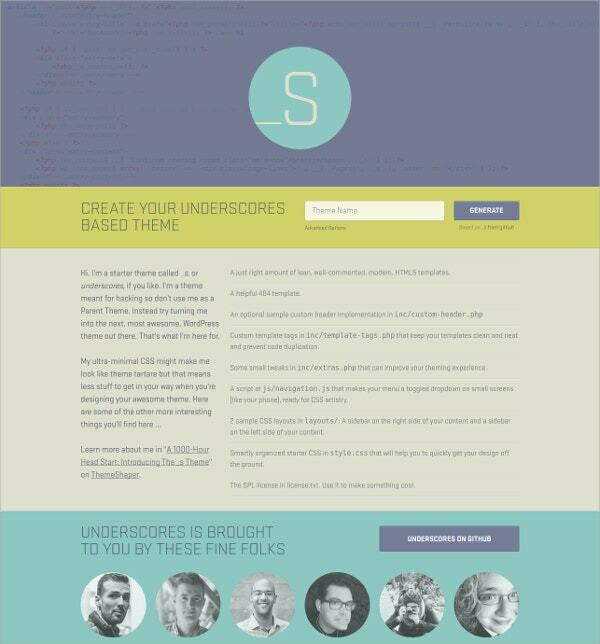 The site generated will be completely responsive and will have neat complied codes.